I come from a family of storytellers. There were five children and to get any attention in that crowd, you had better have a good tale to tell. My father left me both his sense of humor and his heart, but it was my mother who fed my love of reading and language. She was a powerful story teller and still is; it is her voice that is most heard at a family gathering. My cousins tell about a time when she was visiting and in the middle of telling a good yarn, a paper napkin, too close to the dinner candle, burst into flame. Without pausing for as much as a deep breath, or missing a beat in her story, my mother poured her water glass over the conflagration, doused the fire, and wrapped up the whole mess in another napkin. They were all in awe of her. The various adventures of Freddy the Pig, in a series of two dozen or so books by Walter R. Brooks, introduced to me the idea of character, despite the fact that the few humans in the stories barely spoke. Freddy, Jinx the cat, and the cow, Mrs. Wiggins were all sharply drawn, complex characters with points of view, strengths, and weaknesses that made them distinct. They were talking animals, but they were more human to me than the Hardy Boys, who I could never keep straight. Frank was the older one, right? One of the many benefits of being an avid reader, is that when your nose is deep in a book, parents think you are working and leave you alone. I was not excused from chores or having to do homework, but they couldn’t insist that I play with my little brother while I was reading. I remember sometime in high school telling my father that I was reading War and Peace and he asked me, “Why?” “Because it is a challenge,” I answered. “It is the longest book I have ever read.” I don’t remember much of the story, but I do remember that it was very long. It was a challenge. But a few years later, I was a lifeguard for the summer at a private club on a deserted stretch of Fire Island. The only access was by boat, or a mile hike along the beach from the next club, which was much fancier and had a ferry that ran to it (that was my daily commute). The club would get very busy on the weekends, but there were many days during the week when I was the only person there – all day. I couldn’t shut the beach down unless the weather or surf conditions warranted, so I sat there and read. I read all of Shakespeare that summer. Imagine the thrill it was for me to read aloud Henry V, or Lear, or Prospero, seated on a tall lifeguard’s chair, with the constant roar of breaking waves as background. It was a glorious summer. I don’t understand writers who claim not to read. Not every reader has a book in them, but every writer must know what has gone before, if only to avoid the most common mistakes. Being a writer, now with two books published and a third due out next year, places me on a great timeline that stretches back for millennia. Like Homer, and the various writers of the tales of Gilgamesh or Beowulf, I am also a bard. A storyteller. 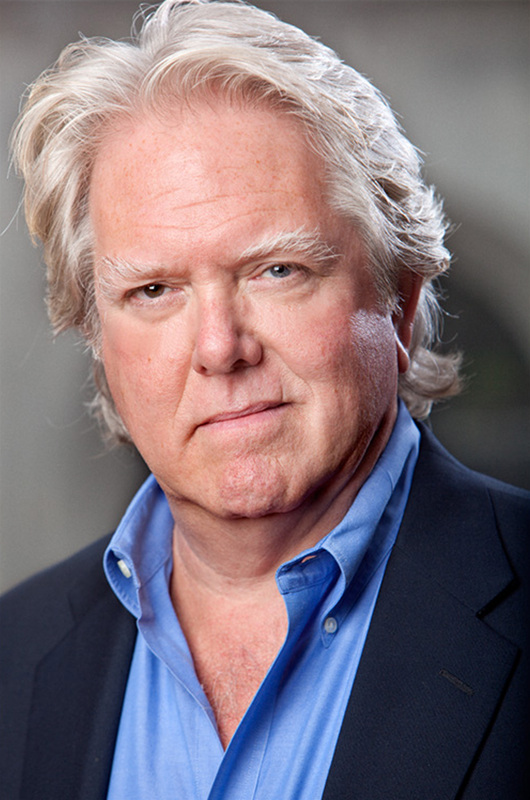 A big thank you to Michael for dropping into the CTG blog today. 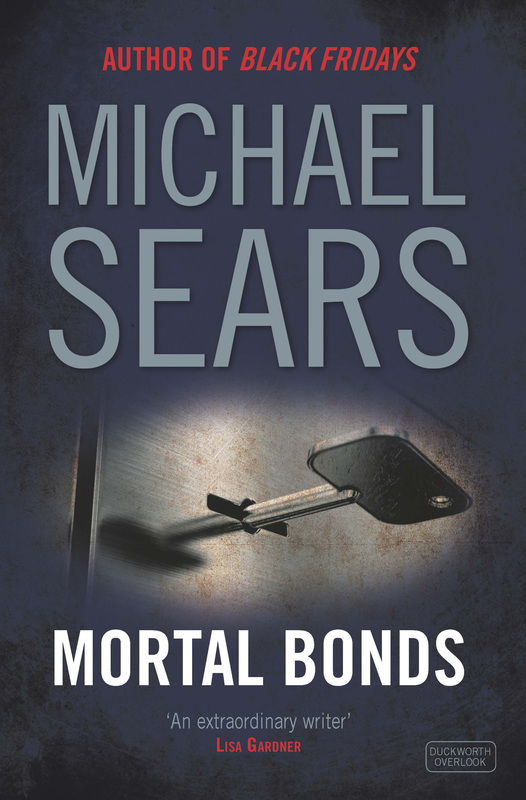 Michael Sears’s Mortal Bonds, the follow-up to Black Fridays, marking the return of financial investigator Jason Stafford in a sensational story of fraud, murder and redemption is out now, published by Duckworth Publishers.